"A subluxated vertebrae causing a pinched nerve." How does this affect your body? 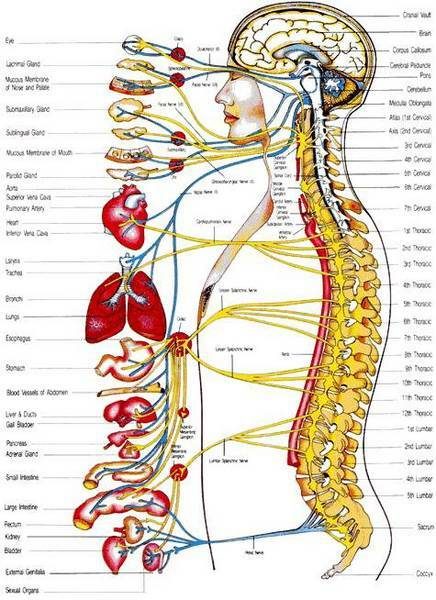 Your nervous system controls and coordinates all the functions of your body. If you interfere with the signals traveling over nerves, parts of the body will not get the proper nerve messages and will not be able to function at 100% of their innate abilities. In other words, some part of the body will not be working properly. As Thomas Edison said, "The doctor of the future will give no medicine but will interest his patients in the care of the human frame and in the cause and prevention of disease." Subluxations are really a combination of changes going on at the same time. 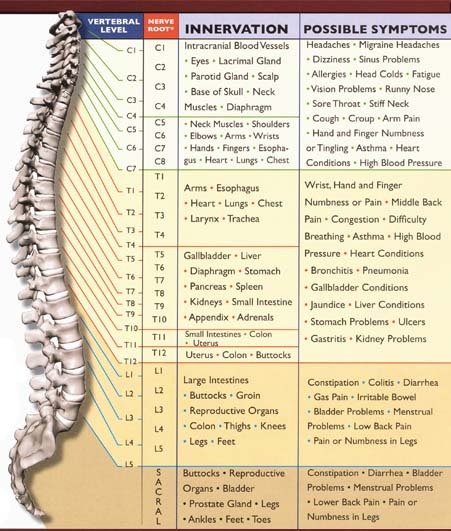 These changes occur both in the spine and throughout the body. For this reason chiropractors often refer to vertebral subluxations as the "Vertebral Subluxation Complex", or "VSC" for short. 2. biochemical and vascular events. When cellular membrane integrity is disrupted, a complex cascade of biochemical reactions is initiated, including the release of excitototoxic amino acids, free radicals, free fatty acids, oxygen free radicals, and vasoactive agents. These membrane changes result in intracellular calcium, potassium, and sodium ion changes affecting the injured nerve. When there is a decrease in blood flow to the nerve due to direct mechanical compression from the subluxated vertebra, bone spur, or disc material, it causes vasospasm and hemorrhage which leads to nerve ischemia. Ischemia results in cytotoxic edema, axonal degeneration, demyelization, abnormal impulse transmission, conduction block and cell death. Research has shown that when a soft tissue injury results from a subluxation, a cascade of events result in joint immobilization followed by joint pathology. 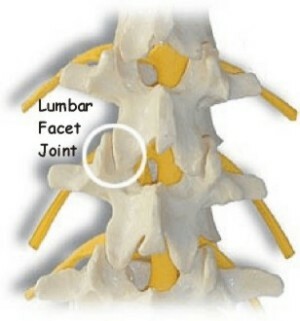 Mobilizing the joint before major pathology occurs, can reverse this cascade, restore function, and direct healing. A chiropractic adjustment facilitates this process. 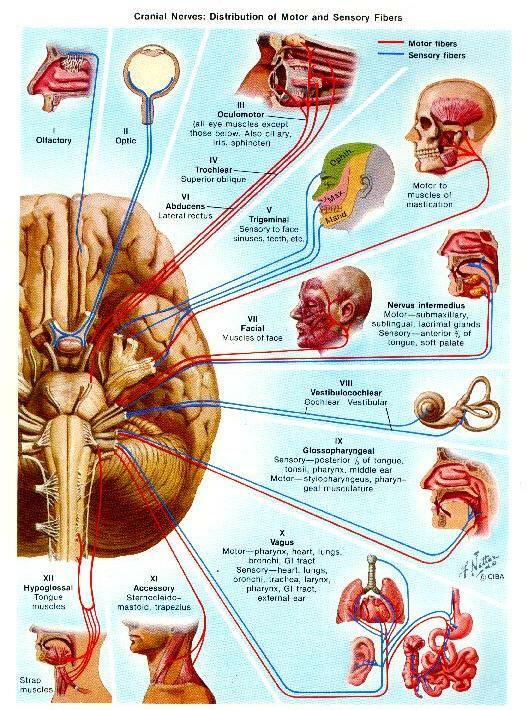 the central nervous system (brain and spinal cord), the peripheral nervous system (motor and sensory nerves that exit and enter the spine), and the autonomic nervous system (controls bodily functions). 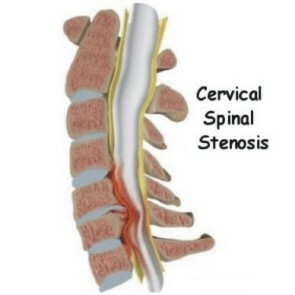 Spinal stenosis may affect the cervical, thoracic or lumbar spine. In some cases, it may be present in all three places in the same patient. 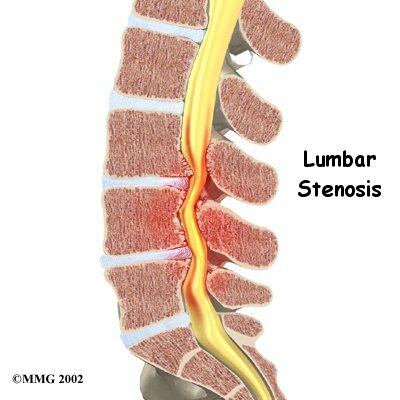 Lumbar spinal stenosis results in low back pain as well as pain or abnormal sensations in the legs, thighs, feet or buttocks, or loss of bladder and bowel control. 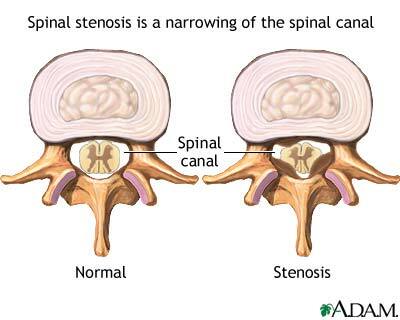 Spinal Stenosis is a medical condition in which the spinal canal narrows and compresses the spinal cord and nerves. 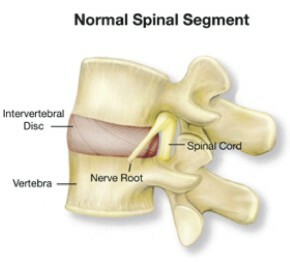 This is usually due to the common occurrence of spinal degeneration that occurs with aging. 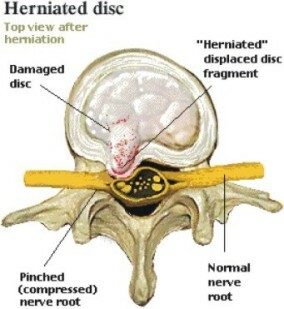 It can also sometimes be caused by spinal disc herniation, osteoporosis or a tumor. In the cervical (neck) and lumbar (low back) region it can be a congenital condition to varying degrees.